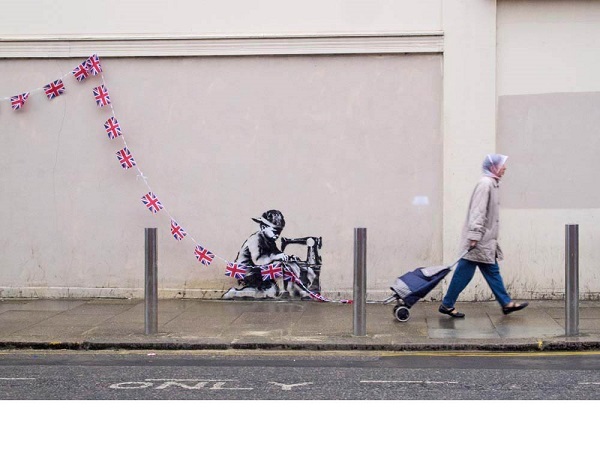 It shouldn't be bought and sold," English -- who is a street artist himself and has gotten arrested many times for using public billboards, ad spaces and other highly visible spaces for his paintings and sculptures -- told Press Association. 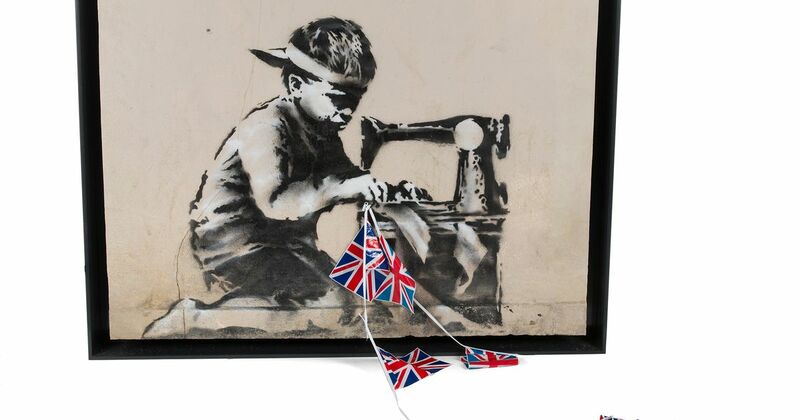 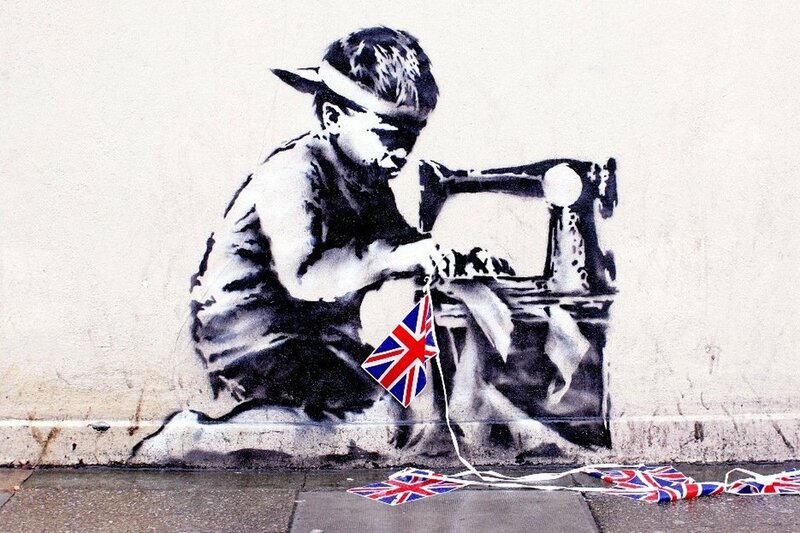 Artist Ron English Just Bought Banksys Missing Slave Labour Work, Says He Will Whitewash It (and Sell it for $1 million). 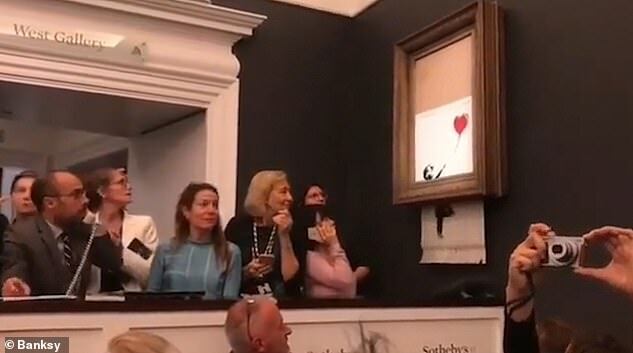 (CNN) - US artist Ron English has vowed to whitewash an artwork by Banksy that he bought for $730,000, in protest of the market in street art.